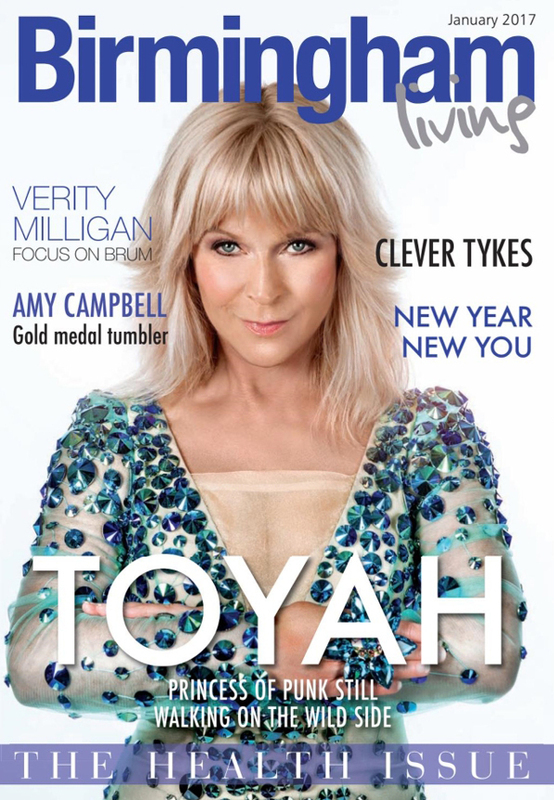 Toyah is the cover star of the January 2017 issue of Birmingham Living magazine, with a three-page interview feature inside. Read the feature by clicking below, and the full magazine here. Birmingham Living: It’s A Mystery Pop Quiz: Newsy Bits & Pieces!